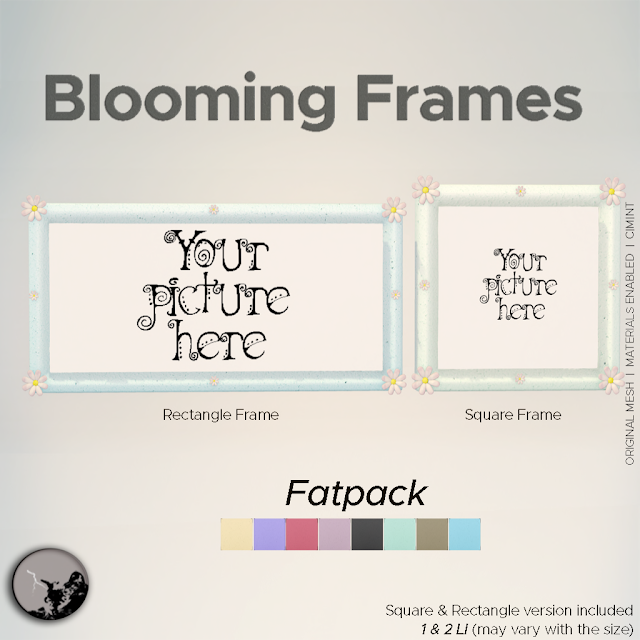 The Blooming Frame from Petit Chat is for sale at the Boardwalk event and it comes in 2 sizes and 8 colors! The best part is that you can put your very own photo in it for display with only 1-2 LI! 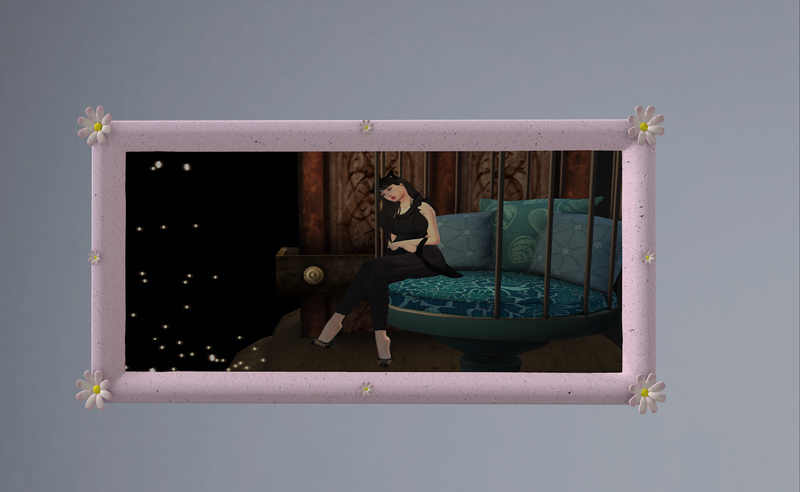 This is a photo which Kitty had put together and you can see it being proudly displayed in her home! I guess you can say a picture says a 1000 words!